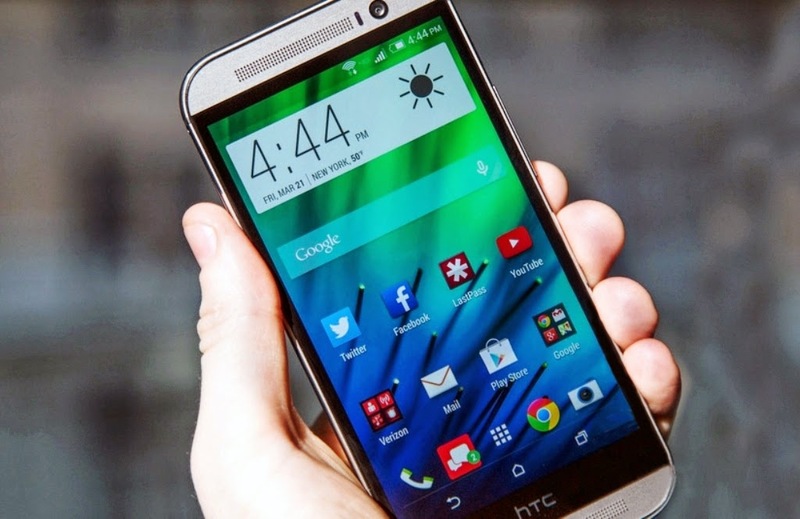 The Smartphone maker HTC will be soon going to launch its a new flagship Smartphone, HTC One (M8) in India in April-2014. The Taiwanese company has not yet revealed the price of the device in India at the moment. The Android Smartphone has been already available in the US and UK Market.